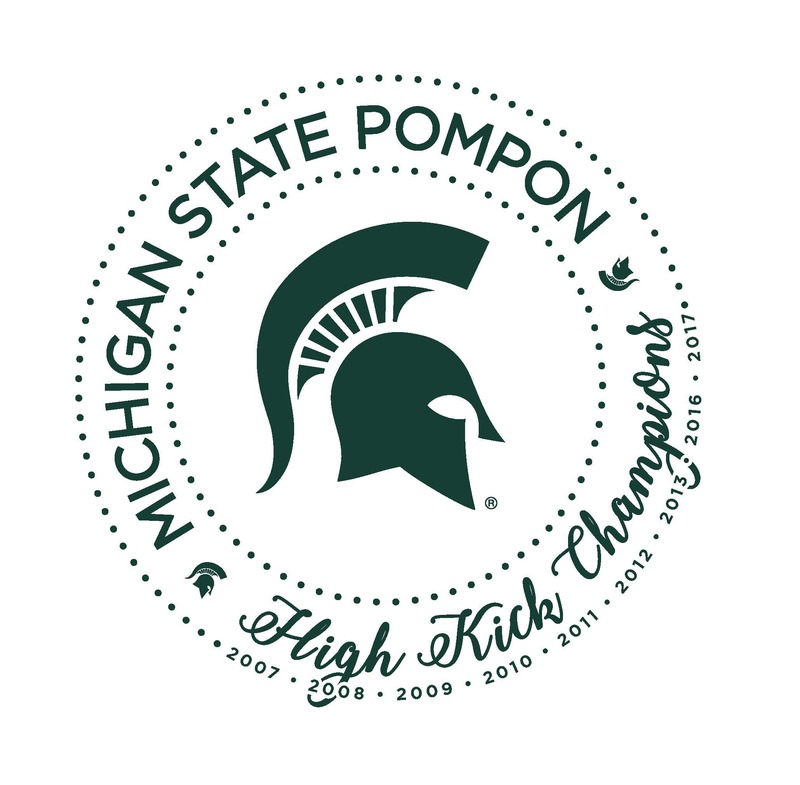 Welcome to the official website of Michigan State University Pompon! Mid American-style pompon team formally established at the collegiate level. club sport affiliated with the MSU Rec Sports Department. Click the About tab to learn more about our program.